When it was announced that Harper Lee’s novel “Go Set a Watchman” was to be published, I was so excited that I could hardly contain myself. Why so excited? Well, I read Lee’s first and only novel before this, “To Kill a Mockingbird”, when i was 11 and it is one of my favourite books of all time. I grew up a little confused in school because a lot of my Malay Muslim friends used to tell me that I would go to hell for celebrating Chinese New Year because I am a Muslim. So why was I celebrating Chinese New year? I’m not such a pure Malay. Blame it on my mother’s side of the family for making me all mongrel-ish. And what better book to read when you are growing up surrounded by racism if not “To Kill a Mockingbird”? It may not be the American south, but it still resonated with me. How a family living in a community during a time when racism was just a natural thing, could be so open minded, liberal and non-racist was inspiring to me. 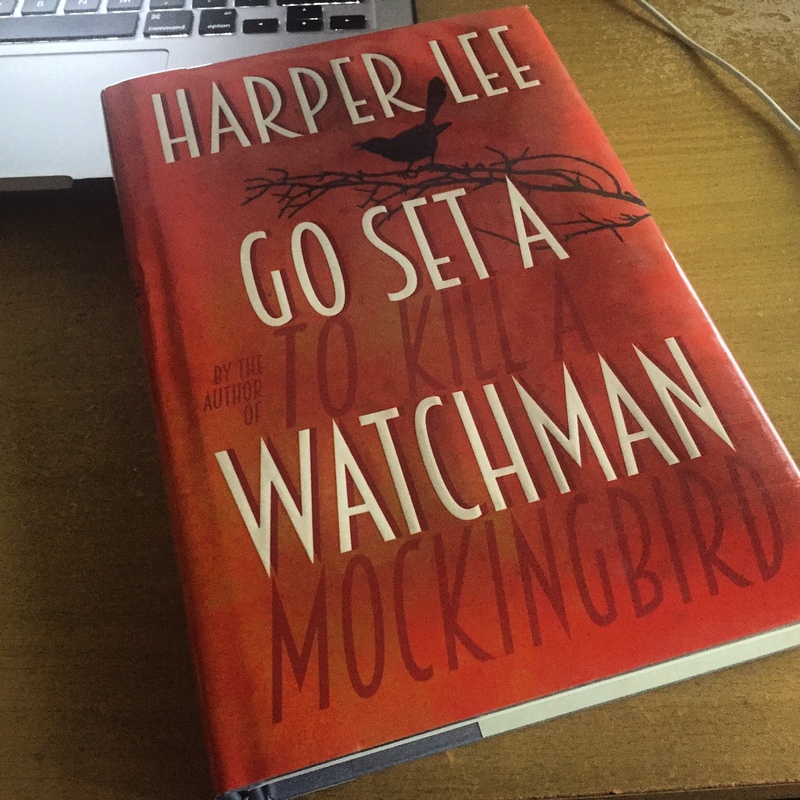 And in a time when racial relations in Malaysia is at a high tension, I was looking forward for a little bit of positivity and inspiration of the Finches in “Go Set a Watchman”. And so I read the book. Before that, a little bit of context for those who have yet to read it. “Go Set a Watchman” is supposedly an earlier draft manuscript of “To Kill a Mockingbird”, which was published in 1960. But in it, Scout Finch is an adult and her father Atticus is in his 70s. As opposed to “To Kill a Mockingbird” where she is an 8-year-old tomboy getting into trouble every day. And, at the risk of being a spoiler, in the second novel, Scout finds out to her horror (and to mine too!) that her father Atticus is actually a total racist and white supremacist. 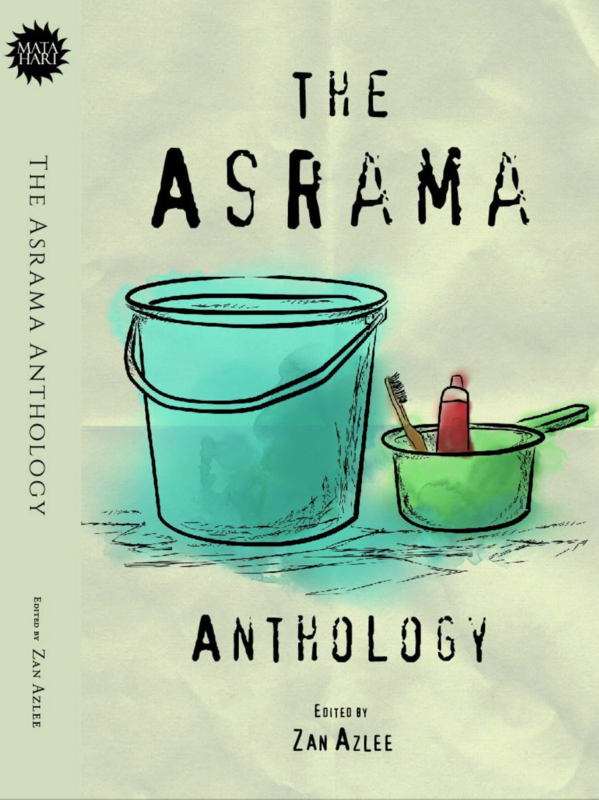 Even today, reading this novel set in the 1950s, I can still see the relevance of the issues discussed in the Malaysian society that I am living in. Scout struggles to accept her father’s racist activities and efforts to preserve the old ways of the South (and for someone who “grew up” with her, I struggled too). And in classic Scout fashion, she can’t help but confront him about it and they have a massive argument (Atticus, of course, is as calm as ever with his daughter). She is clear cut in her stand against racism. All humans deserve equality, no matter what colour his skin or religion he believes in. He, in turn, feels that South society isn’t ready for total equality and that the North has no right to impose their brand of equality unto the South. This sounds a little too familiar in the Malaysian context with so many of our elected leaders screaming that “Western” human rights and democracy should not be imposed on us. And as usual, I always identify with the struggles of the protagonist in any story, a childhood obsession I have of always wanting to be the hero. The book is a little bit disappointing. The revelation of Atticus’ beliefs was disappointing and, as I was expecting a book of a similar style to “To Kill a Mockingbird”, it was also disappointing. Obviously, “Go Set a Watchman” wasn’t intended for publication and it doesn’t have the complete and polished feel of Lee’s first book. The controversy surrounding its publication is probably an indication of that too. Apparently, Lee, who is now 89, was manipulated into publishing it. But it’s okay. At least the book renewed some interest back into Harper Lee and “To Kill a Mockingbird”, a book that will always be close to my heart. ← TPPA – Will we ever know anything?